I have been working on this lately. It's a fork of its original one. I learned a lot since I started working on it. 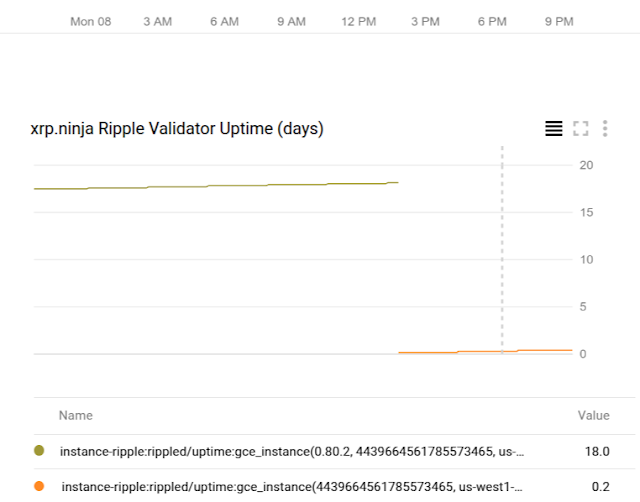 Specifically, I learned there are a lot of inconsistencies in the output of rippled API.